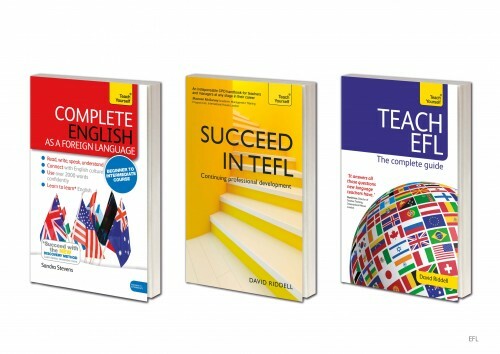 Teach Yourself publishes a wide range of reference material to support your language learning. 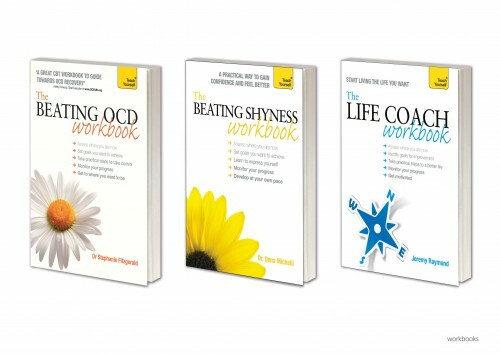 Our list includes: Essential Vocabulary guides, Grammar Your Really Need to Know, Essential Verbs, 50 Ways to Improve, Dictionaries and Read and Write Script coures. 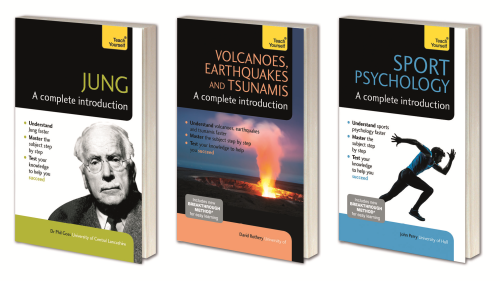 These titles are the perfect supplement to any course, either for a beginner student or an advanced student. 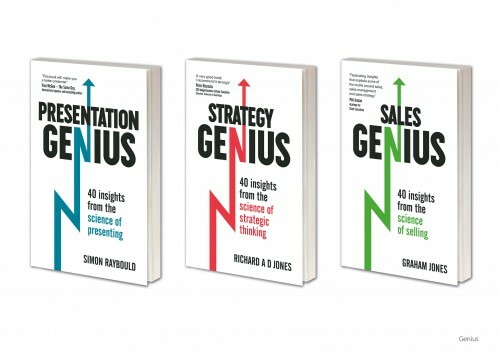 It’s an ideal study companion for those in formal school or university education (GCSE and A-level, undergraduates and postgraduates) as well as self-learners. 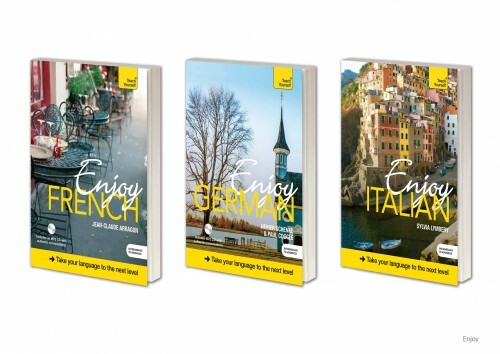 Essential French Verbs is the course for you if you need help with your study of French. 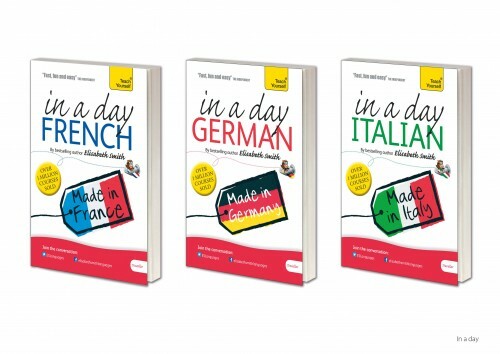 The aim of this book is to help you improve your command of French by focusing on one aspect of language learning that invariably causes difficulties – verbs and the way they behave. 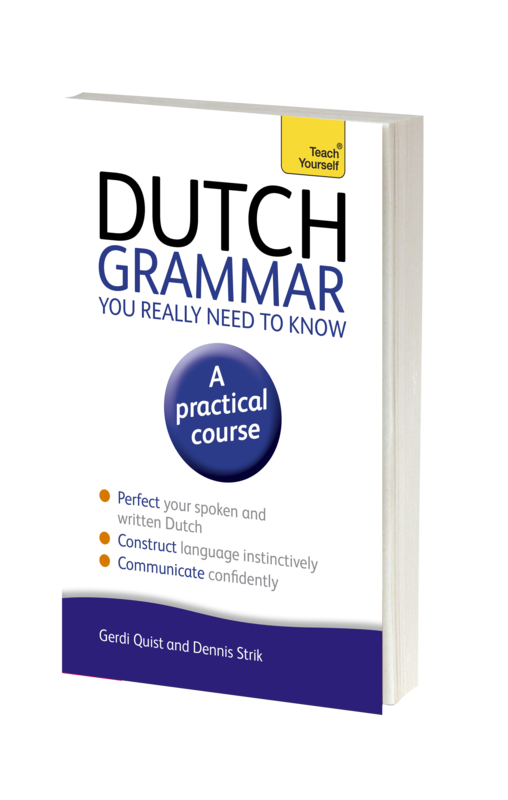 Whether you are a complete beginner or a relatively advanced learner, you can consult the book when you need to know the form of a verb quickly. – an English-French verb list giving the most frequently used English verbs in French with details of the patterns they follow. 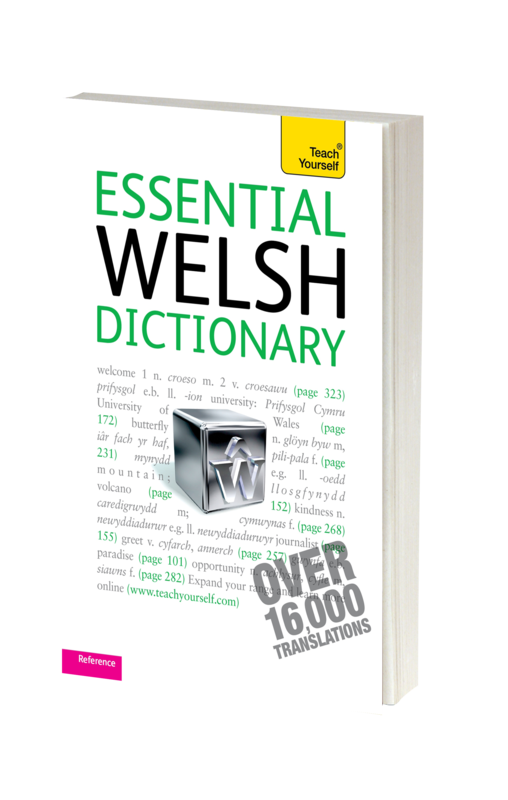 With over 16,000 translations, including everyday idioms and expressions, Essential Welsh Dictionary is the perfect tool to support your Welsh learning. 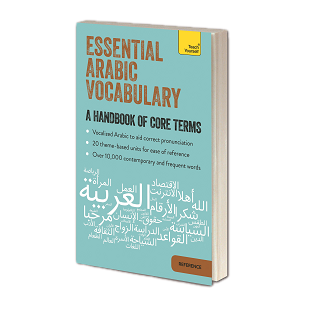 This edition is fully updated with a guide to usage and insights from the author to help you learn and remember new words and phrases. Read and Write Japanese scripts is a clear step-by-step guide to the written languages, with plenty of examples from real-life texts to show how they work in context and lots of exercises to reinforce your learning. 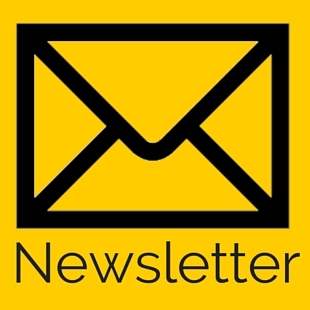 Do you have a working knowledge of Spanish, but want to improve? 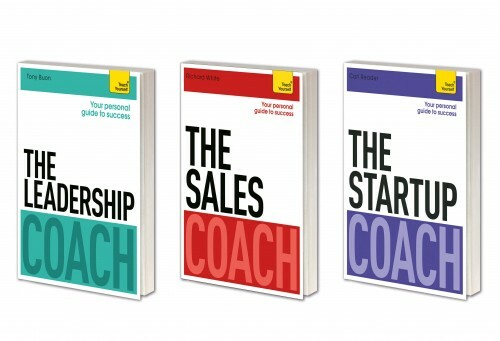 Allow this book to come to your rescue and eliminate basic errors and slips of the pen. Each one of 50 top tips for improving your spoken and written Spanish is presented and analyzed across a whole double page, with explanations as to where and why people sometimes go wrong. 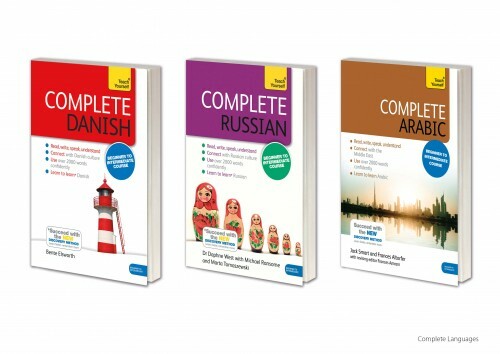 The tips are grouped into grammar, spelling, false friends, pronunciation and cultural faux pas sections.